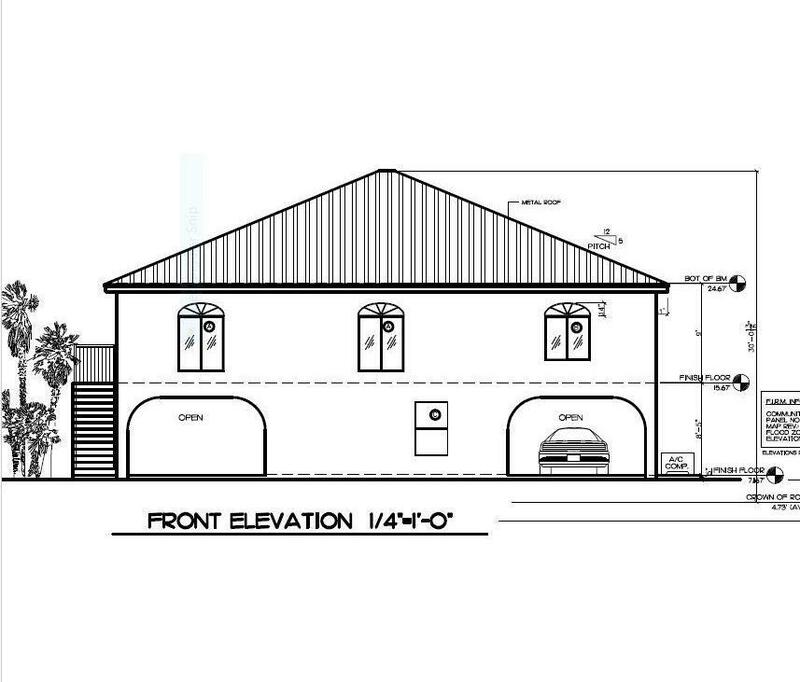 Approved Permits & will be issued beginning of May. 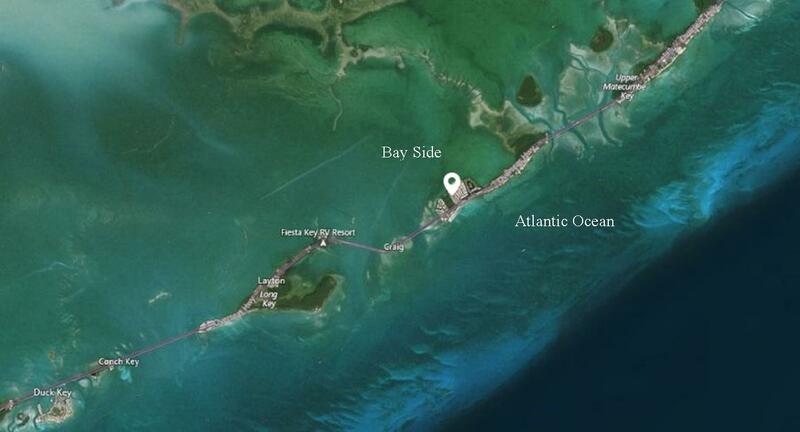 This 70x100 Canal front lot is located in White Marlin Beach offering 70'of boat dockage. 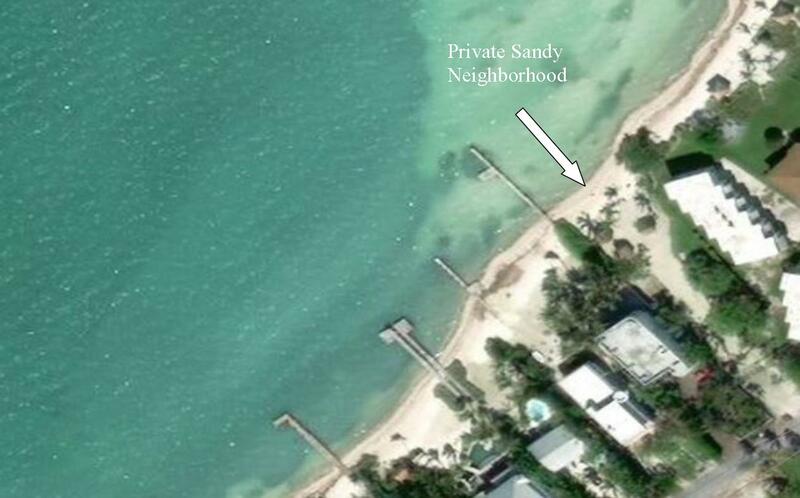 Neighborhood offers a beautiful private sandy beach. 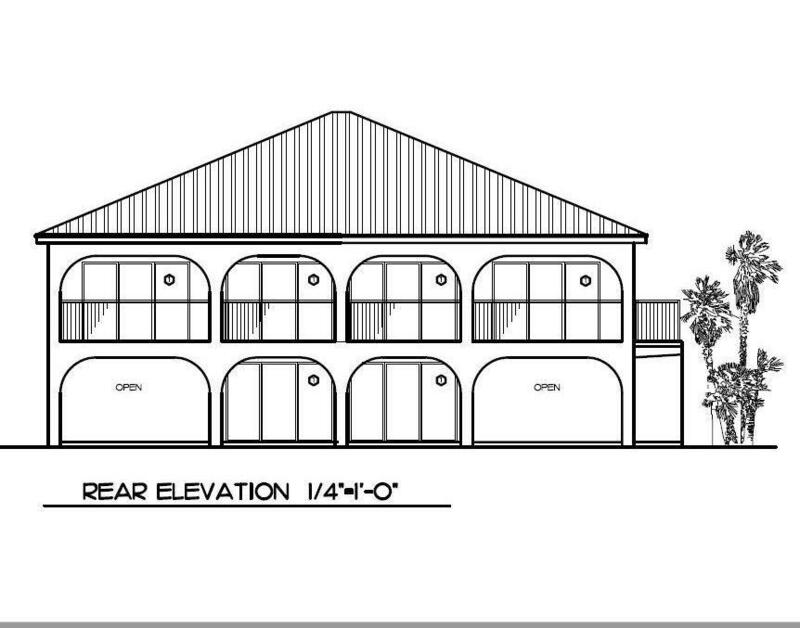 Plans for your 4 Bed, 3 bath paradise dream home have been approved and are scheduled for Permit Issue. 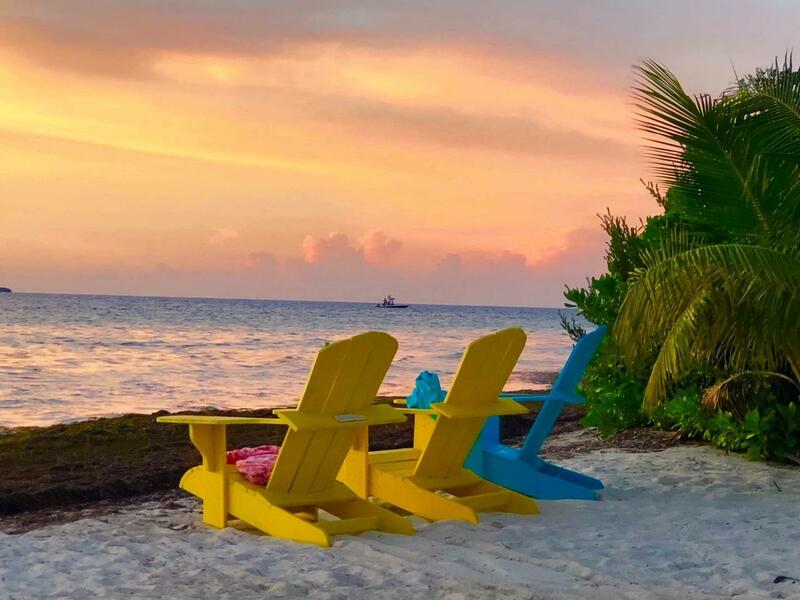 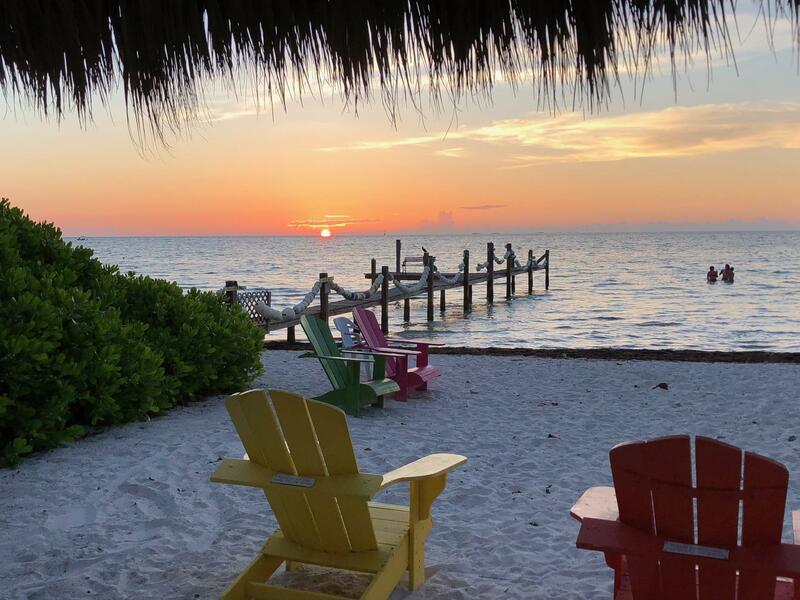 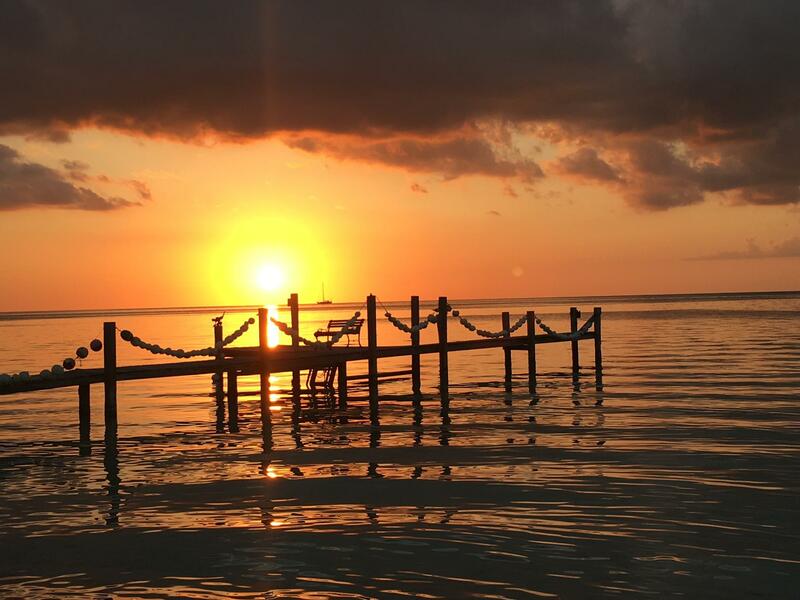 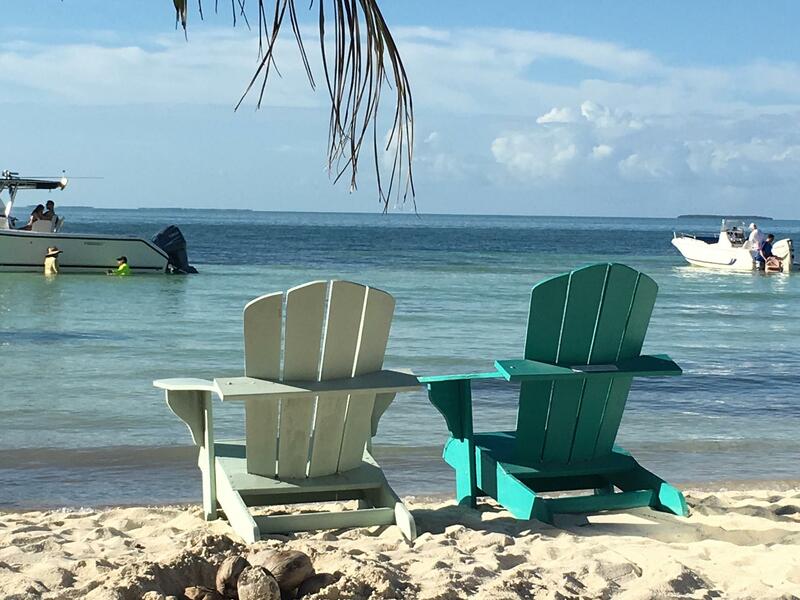 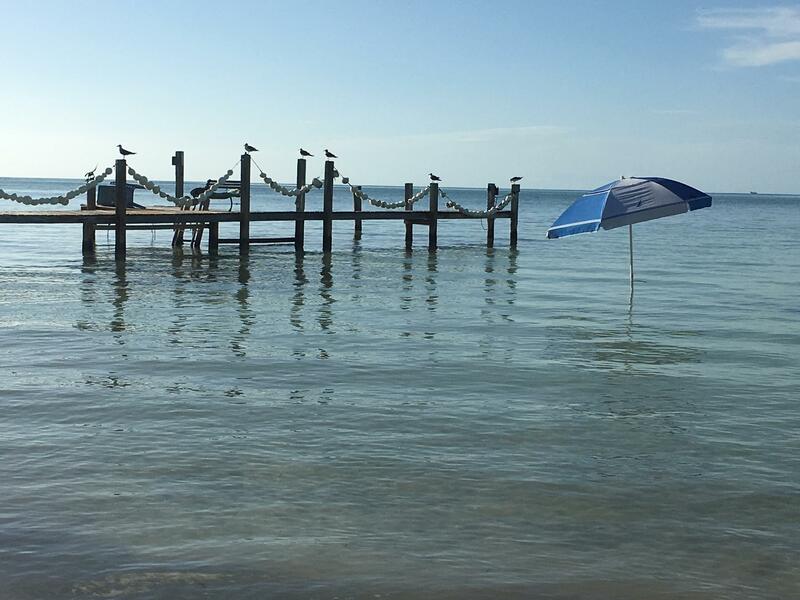 Lower Matecumbe Key in Islamorada is truly paradise & a dream come true, located at mm 74.5 near the channel 2 & 5 bridges offering you quick access to great fishing in Bay & Ocean. 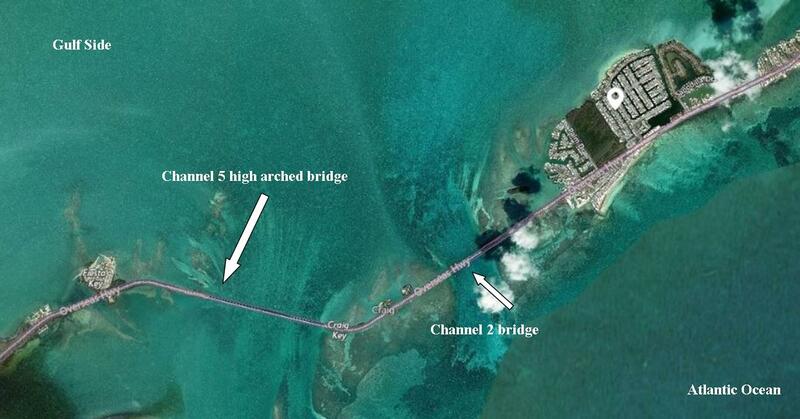 Channel 5 Bridge is a high arc bridge that would accommodate almost any boat. 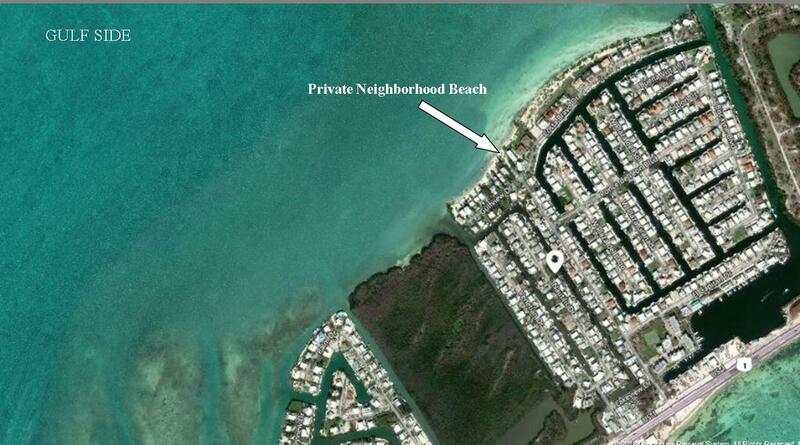 Nice quaint & quiet neighborhood & yet still close to shopping, restaurants, art district & attractions.